BFS Services has over 40 years experience providing ATM and Kiosk solutions. BFS Services can provide help from the planning and inception phase of your project all the way through installation, construction and maintenance of your ATM / Kiosk project. Let us help you understand what you need and work with you. Do you need an ATM or Kiosk? BFS Services provides ATMs for financial markets. BFS can consult with you on what you need for your specific project. 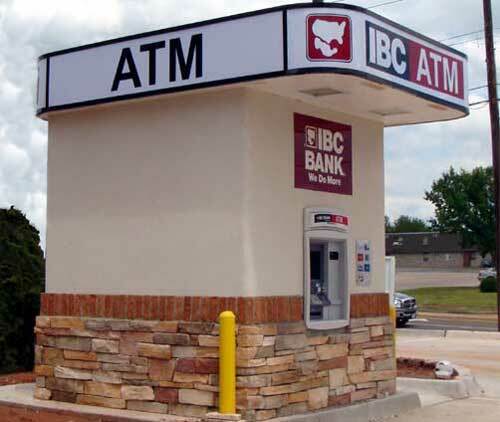 Our high end ATMs are generally recommended for installations that expect $500k or more per month in transactions. Please contact us today for more details. 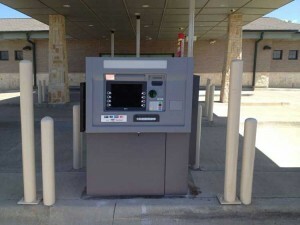 BFS Services has the professionalism you deserve and the experience you need to get your ATM installation done right. BFS provides project management that ensures everything is in place for a smooth install. BFS can provide site modifications and handles everything from stand alone to advanced installs. After installation, BFS Services can provide ongoing ATM maintenance and ATM servicing. 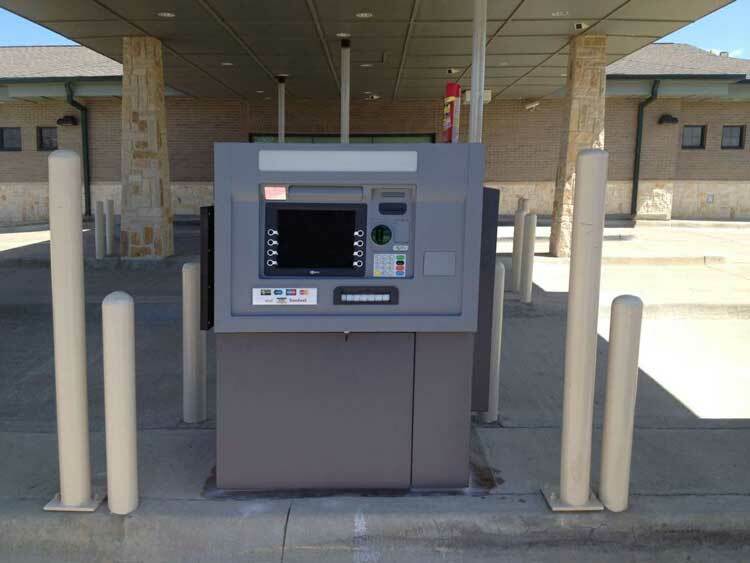 BFS Services provides ATM’s and installations for Texas and Oklahoma. If you are located in another state, please call us for more details or recommendations. 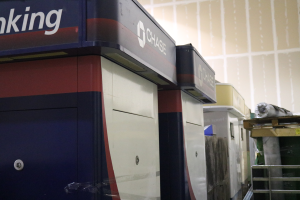 BFS Services provides safe and secure ATM Warehousing and ATM Storage in their state of the art warehouse. Do you need a place to store your ATM long term or short term? BFS has the solution for you. BFS also has the equipment needed to move your ATM safely without damage. Protect your investment and have the job done right with BFS Services. 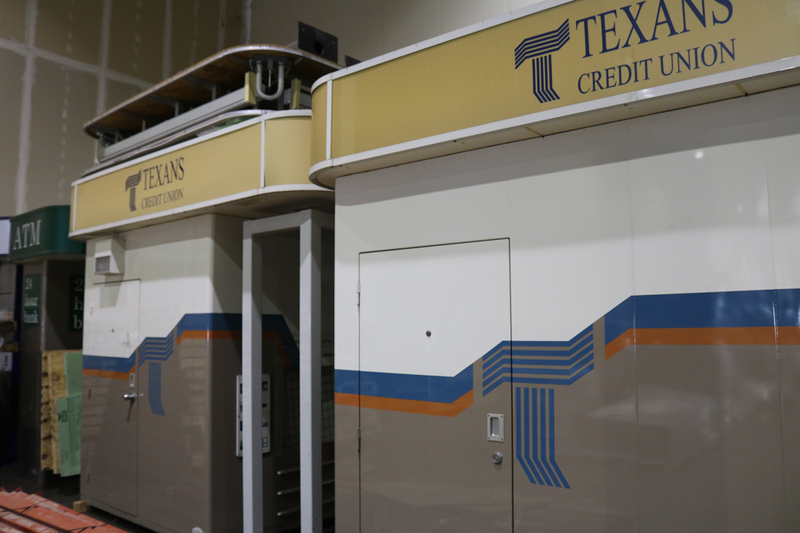 BFS Services provides ATM shipping throughout Oklahoma and Texas. Through ROC Transport, we can move your ATM anywhere in the country you may need. BFS and ROC can provide dock to dock transport of your ATM. If the new site is not ready to move the ATM into yet, BFS can safely store the ATM until it is ready. BFS Services can also provide safe transport for banks and financial institutions. Do you have a large safe or vault which needs to be moved? BFS can provide dock to dock safe transport. For all of your ATM needs, contact BFS Services.